CHARLOTTE (October 18, 2017) — As kids hit the streets for trick-or-treat, keeping them safe is paramount. For drivers, it’s important to pay extra attention to the festivities on the streets and sidewalks and slow down to avoid accidents. Accidents involving pedestrians quadruple on Halloween, according to AAA. 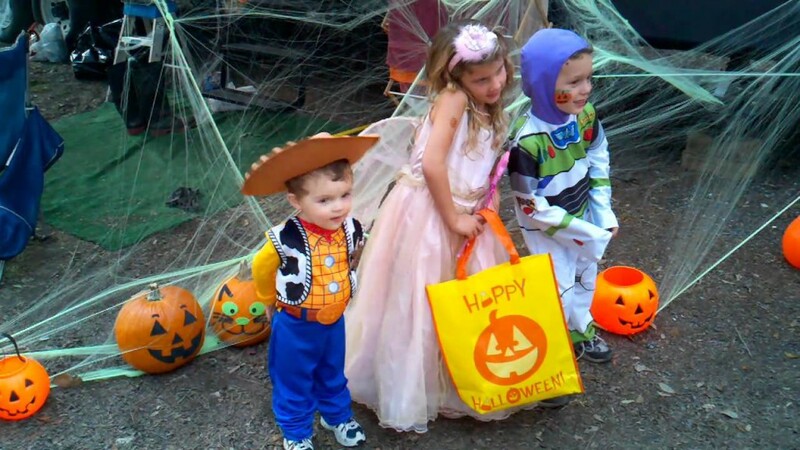 Fatal collisions between motor vehicles and young pedestrians (under 15 years of age) happen most frequently between 4 p.m. and 8 p.m. — prime trick-or-treating time. And more than 80 percent (84%) of deaths among young pedestrians occurred at non-intersection locations (indicating children are most likely to dart and dash from mid-block into the street). Halloween is also dangerous because of the number of parties that take place. Of all the highway fatalities that take place on Halloween two-thirds of them are alcohol-related. -Don’t use a cell phone or text while driving through neighborhoods. -Stay well below the posted speed limit. -Pay attention to what’s happening on sidewalks and roadways. Watch for children darting across streets, especially between parked cars. -Be extra alert when pulling in and out of driveways. -Do not assume children can see you or are paying attention. -Drivers should also check that all lights on their car work. -Do not pass other vehicles that have stopped in the road. They may be dropping off children. -If you’re driving a group of children, but staying in the running vehicle at the curb, be sure to put on your hazard lights to alert other motorists. 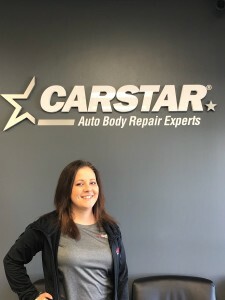 CARSTAR Auto Body Repair Experts— a part of the Driven Brands, Inc. family of automotive aftermarket franchise brands — is North America’s largest Multi-Shop Operator Network of independently owned collision repair facilities with more than 500 locations in 32 states and 10 Canadian provinces. 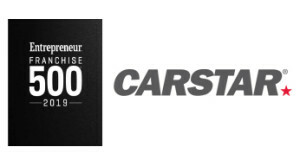 CARSTAR delivers national scale, consistently high-quality vehicle repairs, repeatable outcomes and the industry’s highest customer satisfaction ratings; all repairs are backed by a national warranty and service guarantee. It was ranked 106th on Franchise Times® annual Top 200™ ranking of the largest franchise systems in North America. 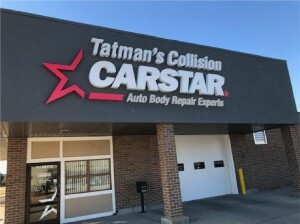 The Romans Group LLC ranked CARSTAR the No. 1 largest MSO in North America. For more information visit www.carstar.com and follow us on Facebook and Twitter.